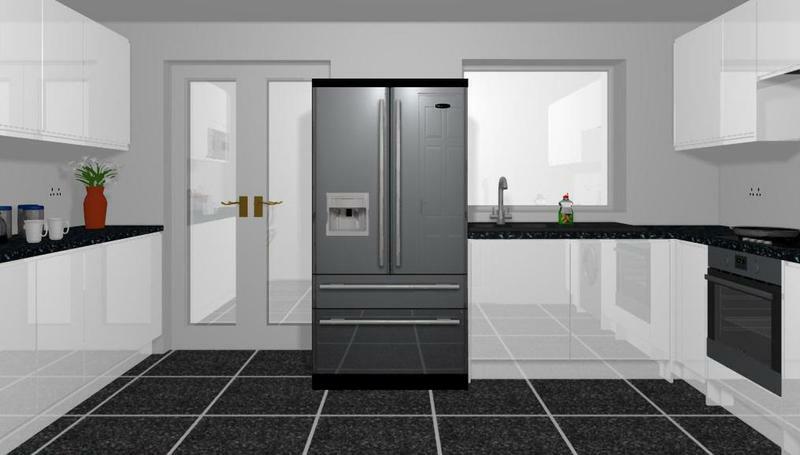 Project Interiors Services Ltd is a well established, trustworthy, reliable company with over 17 years' experience. We are based in Basildon and cover all surrounding areas. 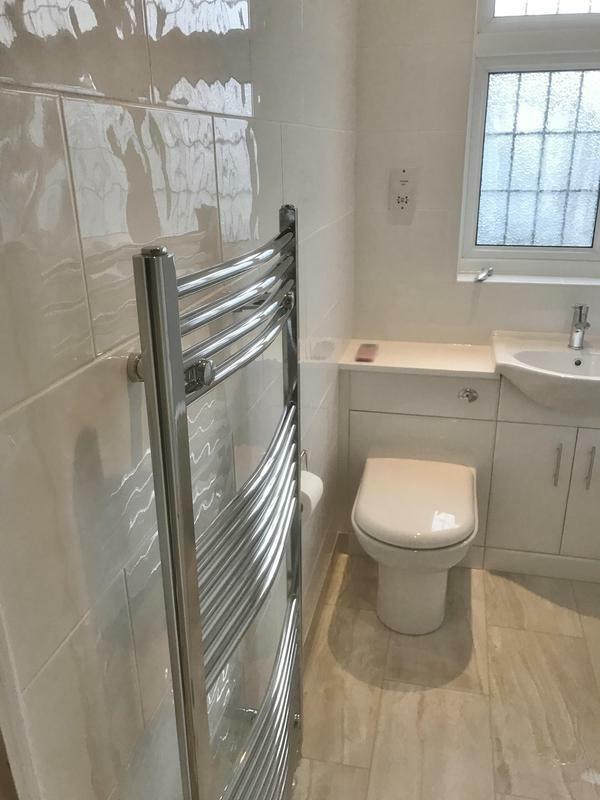 "Graeme fitted a replacement worktop that had been damaged and also came back a couple of weeks later to repair a shower tray that had been poorly fitted by a previous builder and leaking. Definitely recommend and will use again!" "We were extremely impressed by Graeme's professionalism and suggestions he offered. He did several jobs for us including replacing part of our summerhouse floor, building a shelving unit for the summerhouse and a bedroom cabinet. 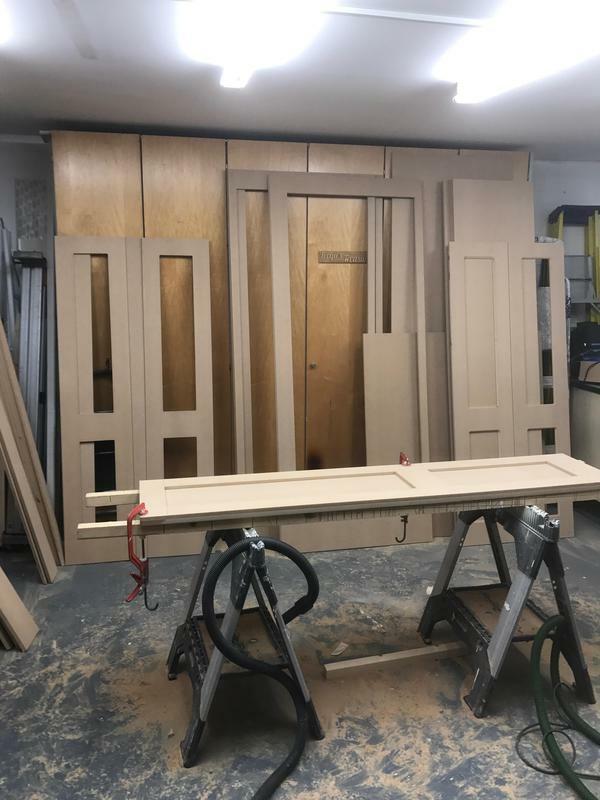 Graeme builds a lot of the cabinetry in his workshops which limits the disruption and time needed around your house and when he comes to fit, he is quick and clean. Very happy with the quality of what was done and would definitely use again and highly recommend to others. 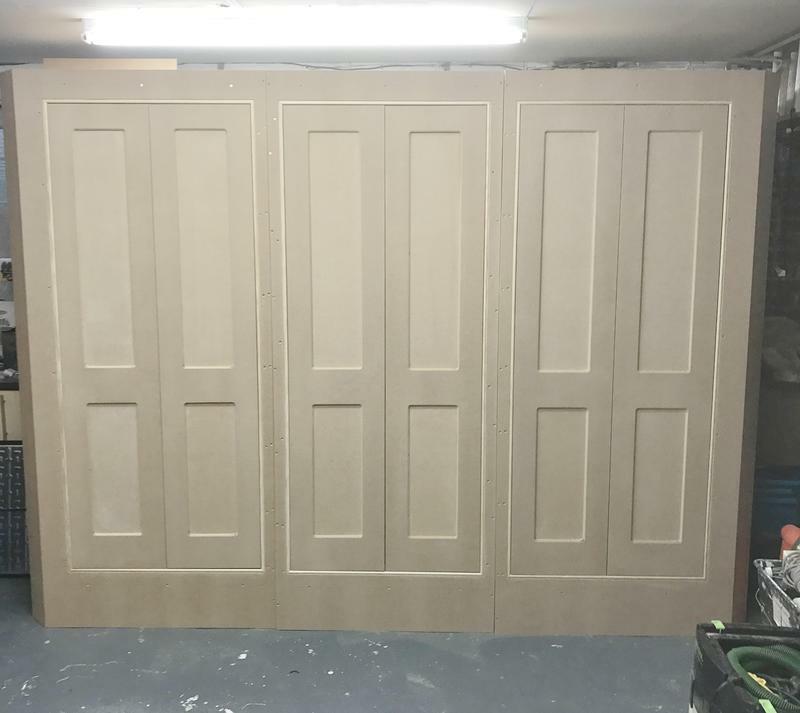 Thanks Dean"
"Graeme was on time and professional throughout the work. I feel the price he charged was very reasonable and made sure the work areas were left clean and tidy. Work completed: Hung two doors including the iron and also re-hung/ corrected three other doors. I will be emailing him later today with a list of other work I need doing over the next few months. Thanks Chris"
"Excellent work, very Professional and very friendly."